No box opening this time. There was literally no natural light when I got her home. So I did receive her the day I had hoped for but in an unexpected way. I'm super pleased with her and I can only recommend Youpla. Not only are the dolls great and beautiful, but Youpla herself is a very patient and kind person. She is lovely!! Congrats on her arrival, and it is good you decided to go fetch the package!! Congrats on getting her home, in a funny way! :) She is so beautiful! 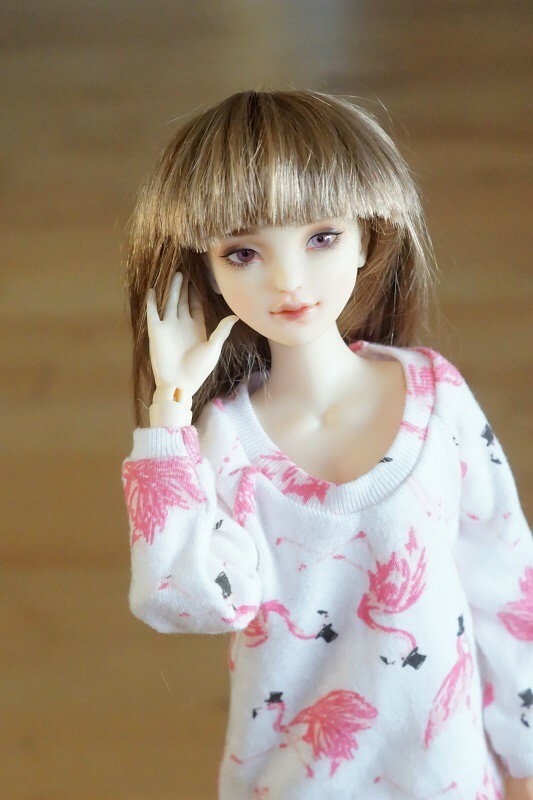 Youpla has some amazing dolls. I do like the Vana, in mint skin.